This is the Doom 3 Clean Pk4 Files! You use these when mapping/modding Doom 3, but don't distribute them. Place them in your mod/base folder & when you load the Doom 3 editors (or a 3rd party Doom 3 editor) it will automatically remove models, def's, sounds, etc. 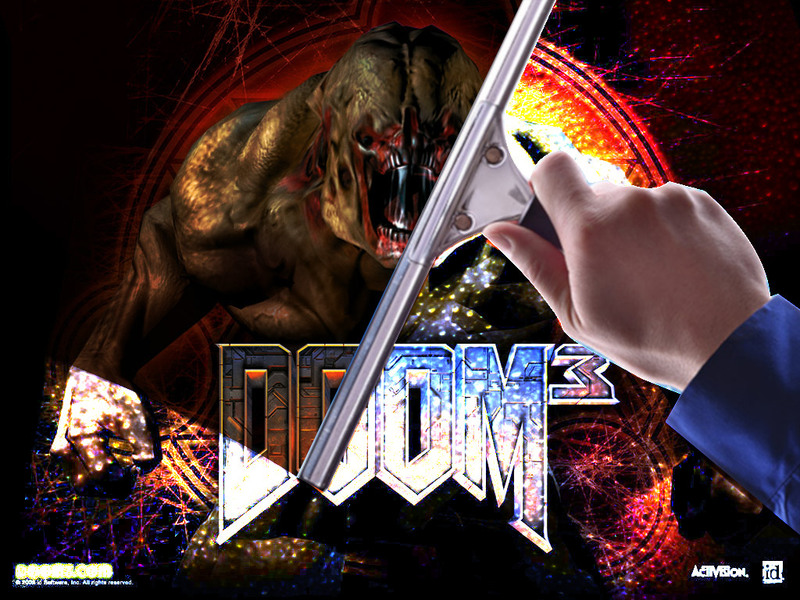 that were never finished/don't work in Doom 3. For example, when mapping, this will remove all the textures/sounds/entities that aren't working in the stock game so you don't need to worry about placing a non working texture/sound/entity in your map!